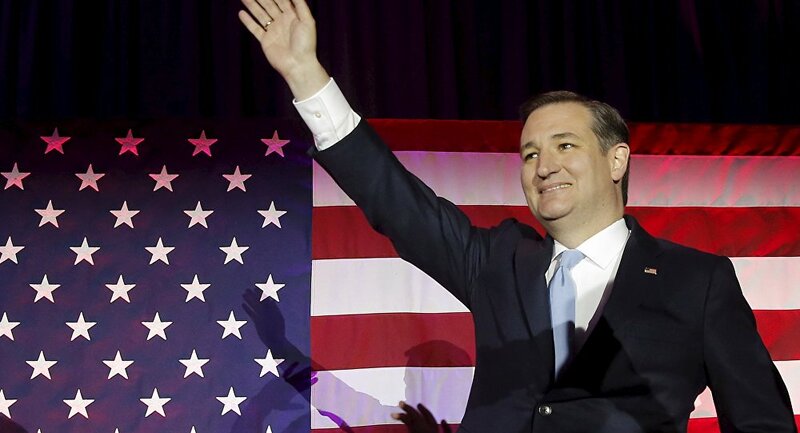 After suffering heavy losses in Indiana during Tuesday's primary, Texas Senator Ted Cruz is dropping out the presidential race. Trailing Republican front-runner Donald Trump in the delegate count, Cruz has admitted defeat after winning only three counties in Indiana. "From the beginning, I said that I would continue on as long as there was a viable path to victory. Tonight, I am sorry to say, it appears that path has been closed," he said. "We are suspending our campaign," he added. "But hear me now: I am not suspending my fight for liberty." 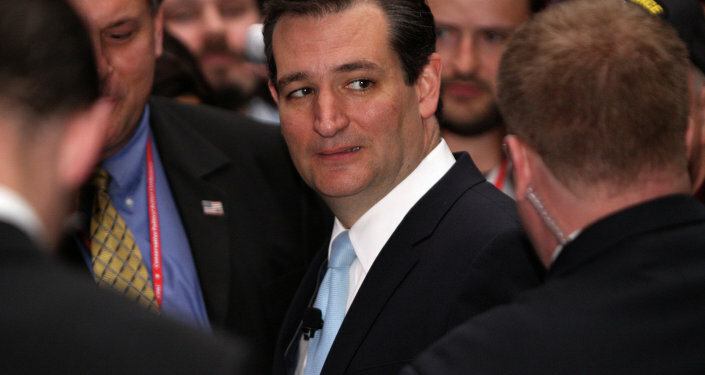 Cruz had previously been relying on a contested convention in which Republican leaders would rally around him. With his win in Indiana, however, Trump is likely to earn enough delegates to win the nomination outright. Cruz's departure means that Ohio Governor John Kasich is the only candidate who remains in the race to challenge Trump. Last Thursday, Cruz made the unprecedented step of announcing his vice presidential candidate, Carly Fiorina, despite not having won the party's nomination.